How do we value your motorbike? So, how do we value your motorbike - is a common question we get asked. As selling your motorbike can be a difficult process. Like children, motorbikes are the apple of their rider’s eyes and this means you may be a little disillusioned about just how much your hog is worth. Here at WeWantYourMotorbike.com we try and buy any bike, offering quick and fair quotes – but just how do we value your motorbike? 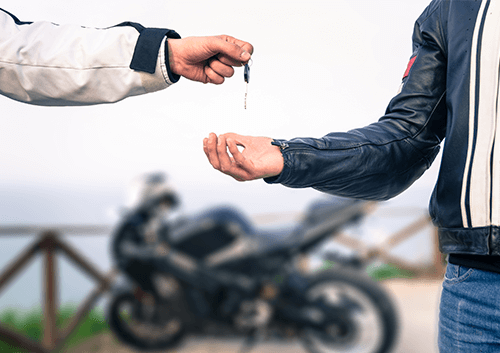 Age and ownership: the number of previous owners and the year in which the motorcycle was registered will have a big impact on its final value. Newer bikes may be worth more or they may have devalued quickly. Older bikes might be classed as “classics” and worth a packet. If we find you own a vintage model which could collect more at auction then we’ll let you know before the sale is finalised so you can make the best decision. Other aspects which can affect this include the number of similar models produced and whether this production continues or has been discontinued. Condition: non-runners are typically worth less than road-worthy bikes so the condition of your bike will have a lot to say about how we value your motorbike. This also applies to cosmetic appearances and a bike which has been well-cared for will always attract more interest and higher quotes. History: similar to the above, if you have a full service history then we’ll usually be able to offer a higher quote on your bike. 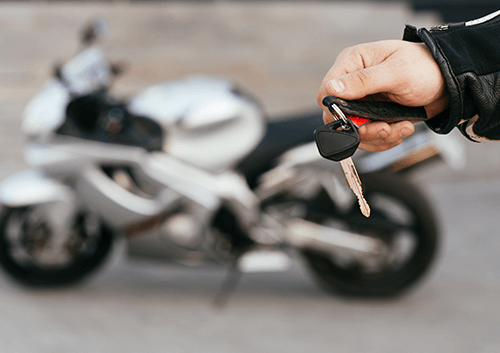 The reverse is true if your bike has even been written off or involved in a serious accident. Of course, the value of your bike isn’t just based on the information you provide; the market always plays a part. The value of your bike is dependent on the fluctuations of the whole bike industry and these are the main factors to consider. 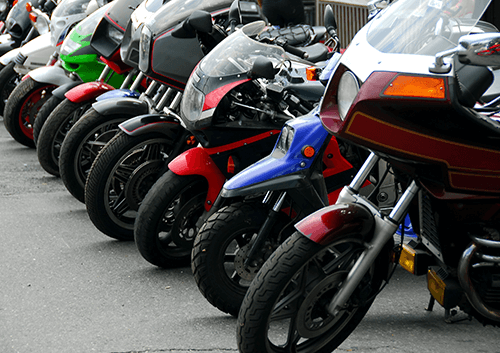 Demand: a general drop in demand can lead to an oversupply of bikes which will have a detrimental impact on your chances of securing a good price or sale. Depreciation: some bikes depreciate quickly while others hold their value for longer. This is something greatly affected by the reputation of the brand and the popularity of the particular model – all market forces which affect the overall value. Market buoyancy: if the sales market is fairly buoyant then you can expect to receive a better price for your bike. Try and sell during a period of low sales and this won’t be the case. Whatever your reason for selling your bike, it’s important you get the best price. We pride ourselves on offering fair evaluations for all bikes and are happy to explain the process to you should you wish to learn more.